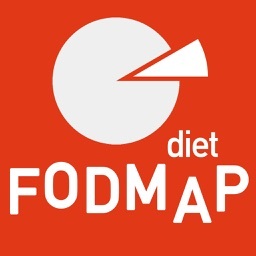 In order to help the suffering of IBS and/or related symptoms, it's best to go on a Low FODMAP Diet and this app can help you do just that. 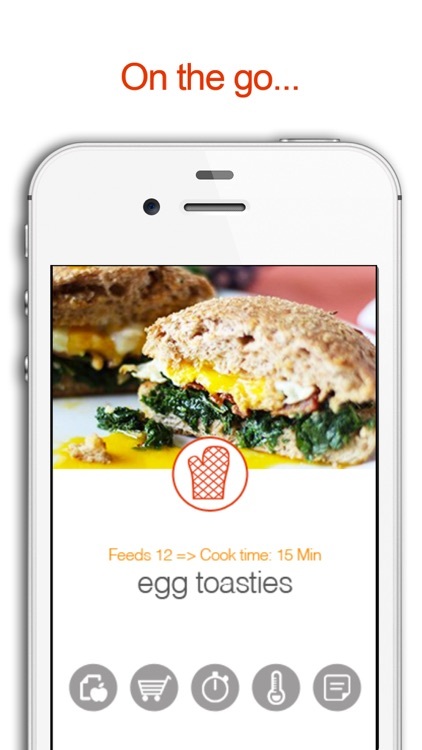 Enjoy a wide varitey of delicious breakfast, lunch, dinner, and desert recipes! 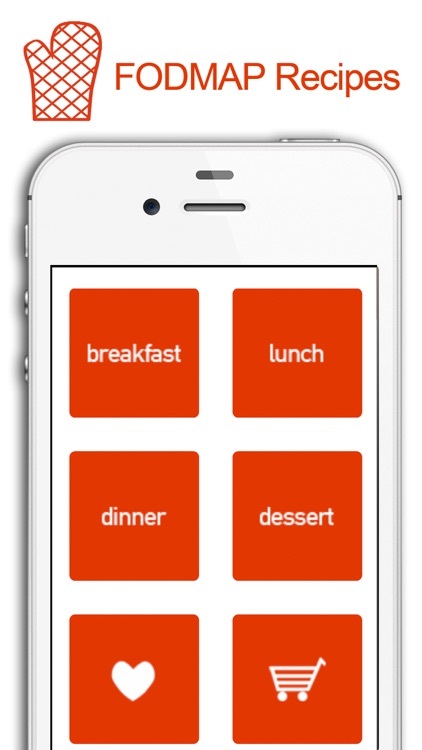 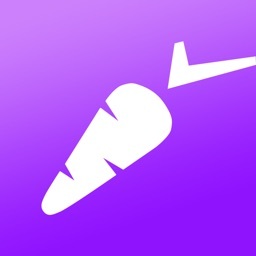 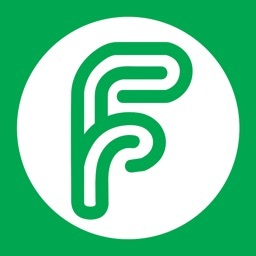 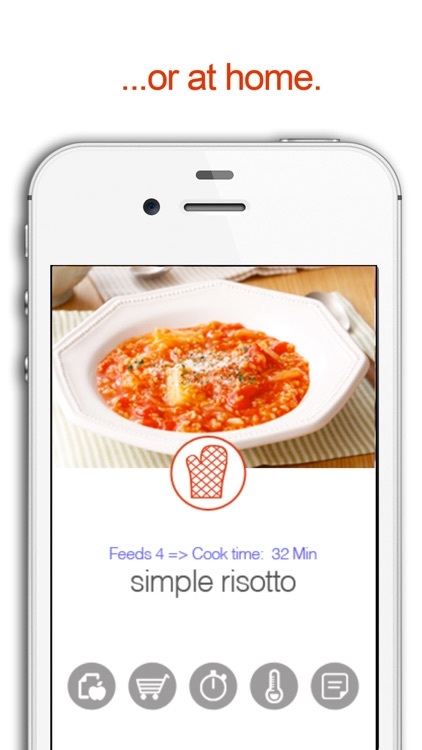 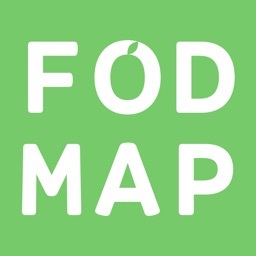 The Low FODMAP Diet Recipes app makes it easy for you to plan a Low FODMAP meal. 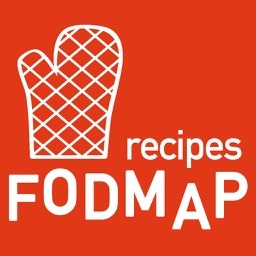 Enjoy the many features of the FODMAP Diet Recipes app. 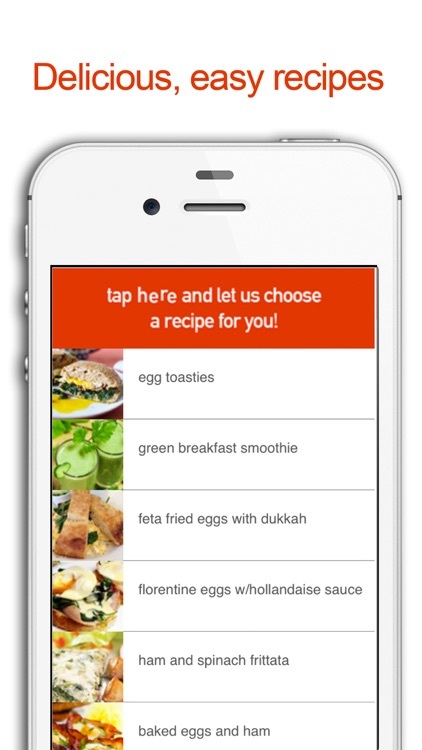 Save your favorites, use the extremely customizable grocery list, set the timer, choose a recipe at random, and many more! 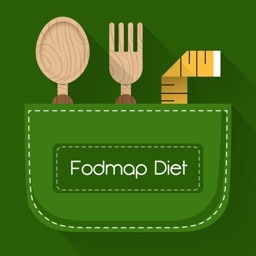 For your comfort, it's best to note that some people may have issues with certain low FODMAP foods. 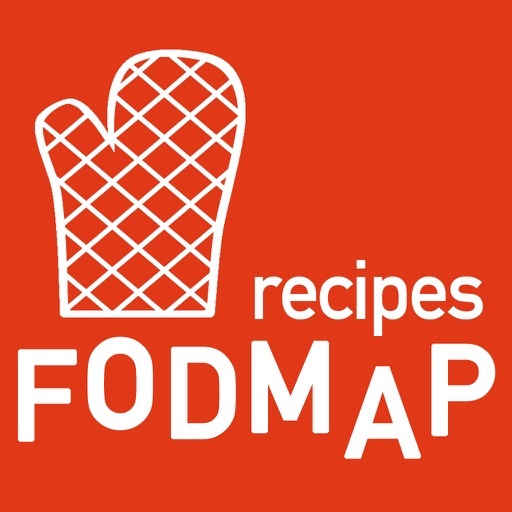 If you experience any adverse symptoms from any of the recipes, be aware of the food or foods that may be causing the discomfort. 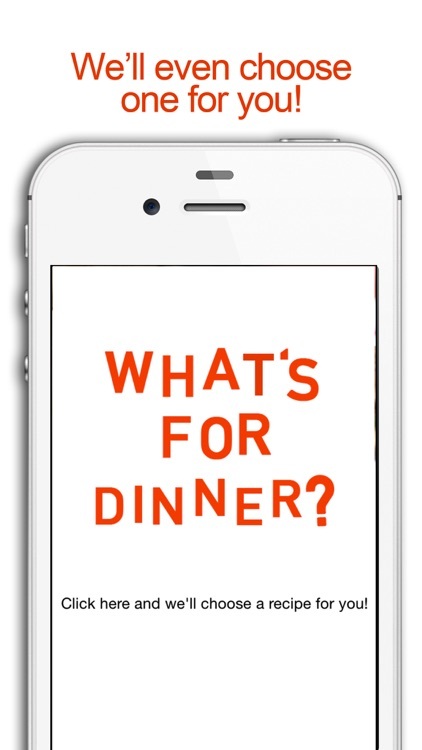 It's very important to always listen to your body and discontinue consuming discomfort-causing foods.